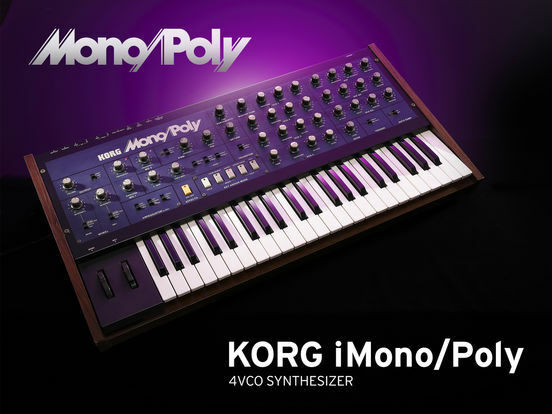 The Mono/Poly analog synthesizer appeared in 1981 at the same time as the acclaimed Polysix. Not only was it a fat-sounding four-VCO monophonic synthesizer, it featured a revolutionary design that allowed it to also be used as a four-voice polyphonic synthesizer, which helped cement its legendary status. 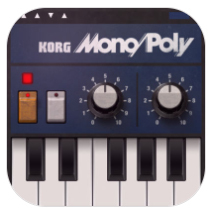 • MIDI CC# Learn has been added.